The Chief Justice, His Honour Patu Tiava’asu’e Falefatu Sapolu and the President of the Land and Titles Court, Fepulea’i Attila Ropati, have clarified the decision by the Judiciary to abstain from a Parliament-ordered Commission of Inquiry to investigate the work of its Judges. The explanation is contained in a copy of the response from the Land and Titles Court to the report by the Commission of Inquiry tasked to review the performance of the Judges. Dated 20 January 2017, the response was submitted with a cover letter signed by Fepulea’i to the Clerk of the Legislative Assembly, Charlene Malele. 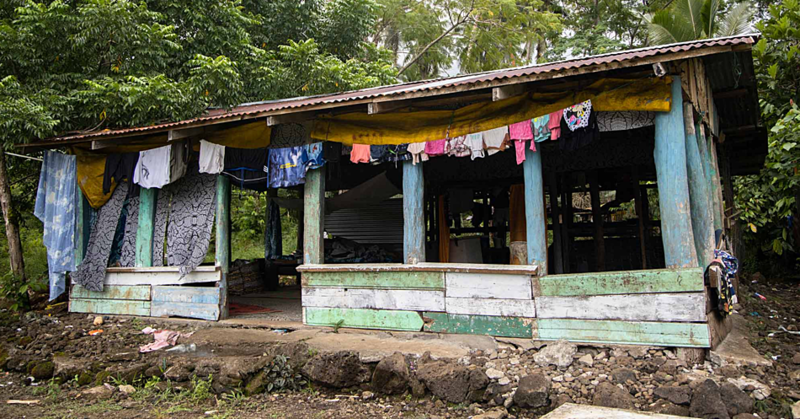 The official response is co-signed by His Honour Patu and President Fepulea’i. The report has been tabled in Parliament and was the subject of a Ministerial statement by Prime Minister Tuilaepa Sailele Malielegaoi on Tuesday when Parliament reconvened. 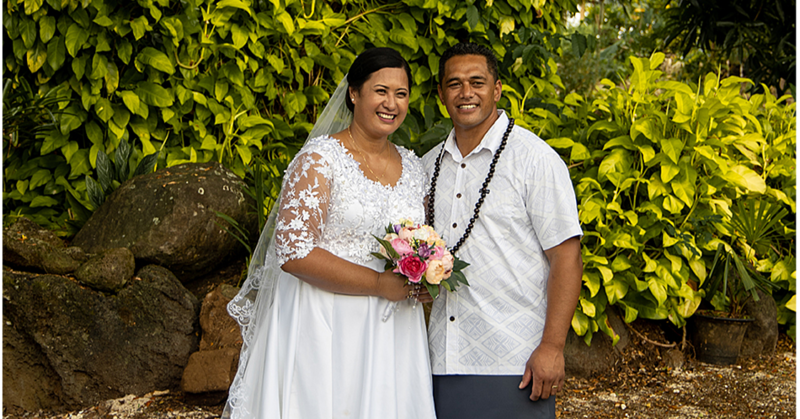 According to a copy obtained by the Samoa Observer, the Land and Titles Court Judges’ objection was based on a legitimate concern. “The main reason the Judges did not take part was because of our concern that members of the public would eventually criticise the decisions by the Land and Titles Court Judges, which was clearly reflected in the report,” a translation of the response reads. “Our firm belief is that the Judges of the Land and Titles Court are not answerable to any person or any Committee in relation to their decisions. The response pointed out that Land and Title Court decisions are carefully investigated. The response also highlighted the procedures that were already in place for members of the public to seek redress. “In terms of Court procedures, if a party is not satisfied with a ruling by the Land and Titles Court, they can appeal a decision in accordance with the law,” the response says. On Tuesday, Prime Minister Tuilaepa criticised the decision by the Land and Titles Court to abstain. 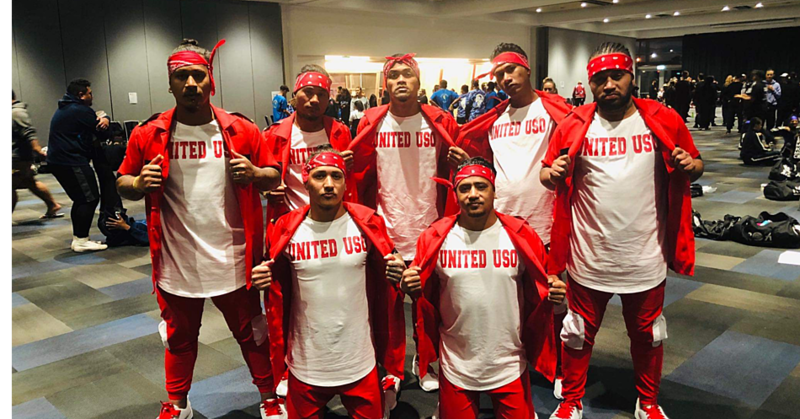 “They were afraid, they were embarrassed to be questioned about their reckless handling of matters pertaining to the people of this nation,” Tuilaepa said. 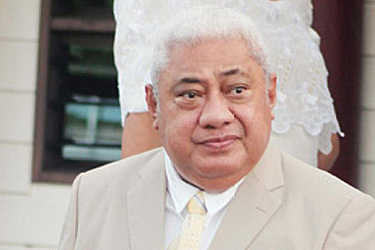 Tuilaepa added that their refusal is “a contempt of the dignity of Parliament” and he called on the Speaker of Parliament for the matter to be dealt with immediately. “I don’t need to tell you Mr. Speaker and the Chairmen of Parliament Committees that the power is in your hands to summon anyone required by any Committee of Parliament,” Tuilaepa said. Tuilaepa said they do this because they respect the authority vested in each organ of democratic Samoa. “These are guidelines that all leaders should respect and adhere to,” he said. “Mr. Speaker, I don’t mean to tell you what to do but I strongly urge you not to allow anything foolish like this in the future. “The appointed Committee has the authority of the Parliament of Samoa. This is the highest assembly of Samoa, there is no other before it or after it. “I’m not saying this out of high-mindedness but if there is an assembly that should be obeyed by a person, it is this one. That is why it is called the Fono Aoao Faitulafono a Samoa (The Legislative Assembly of Samoa). Tuilaepa also downplayed suggestions that the government is interfering with the work of the Judiciary.